If you ever wanted to create a copy of that three dimensional thing you have at home, let’s say your shoes, a gearing system, a small toy, or just perhaps a family member? Why not use your own phone to achieve this? 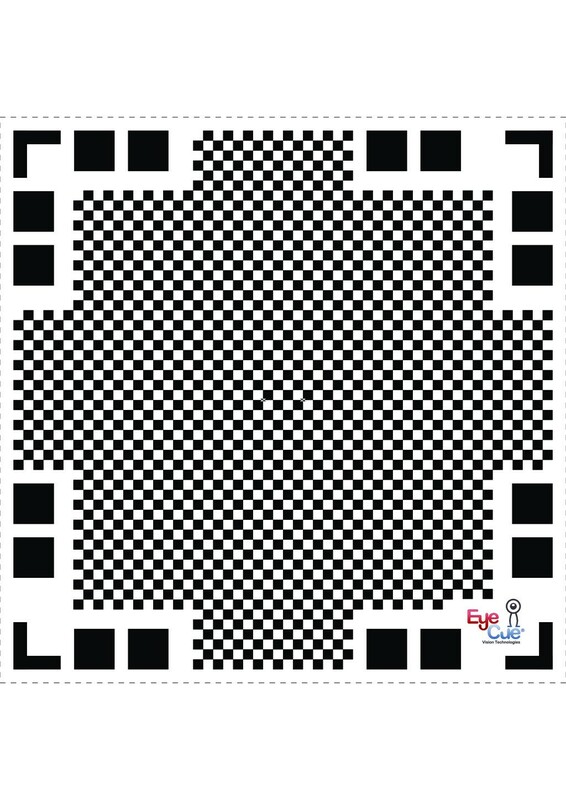 This mat can be of any dimension, as shown in the video, and the company that creates clones is EyeCue which is from Israel. 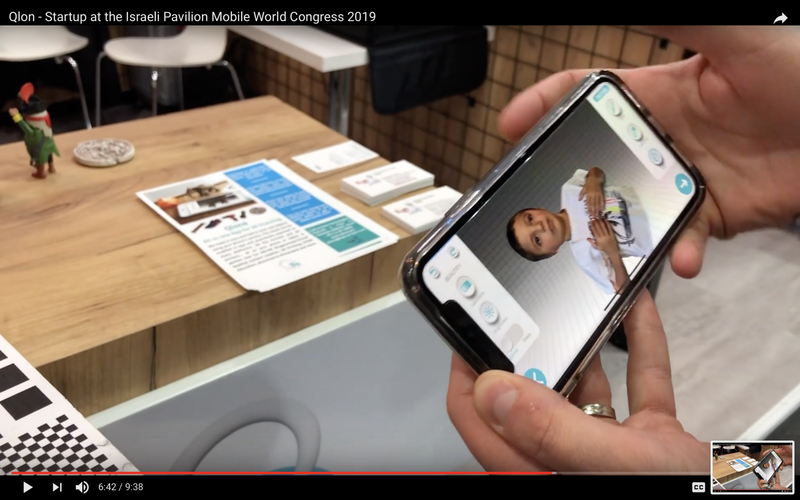 The mobile application works for both Android and IOS but, we were told that the IOS versions is several months ahead on design and iPhones have better cameras for this scanning process than android devices. 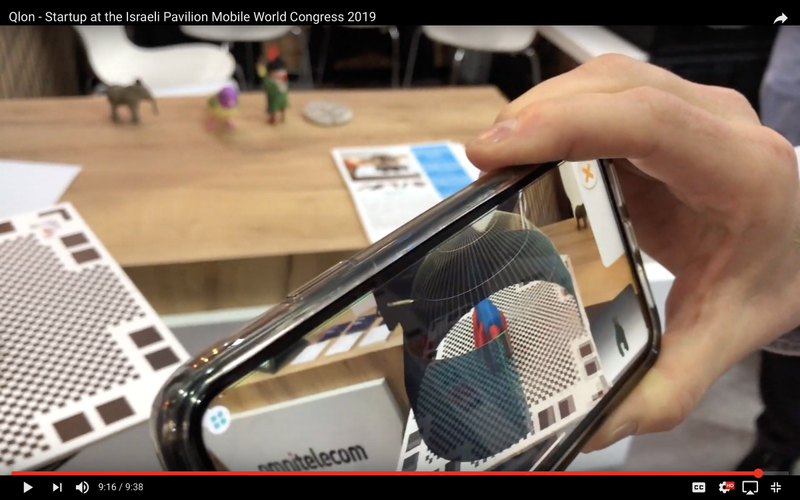 As you can see in the image, a virtual dome surrounds the object being scanned, and by turning around the mat 360 degrees several times, the dome is cleared out, and the image scanned into your phone. 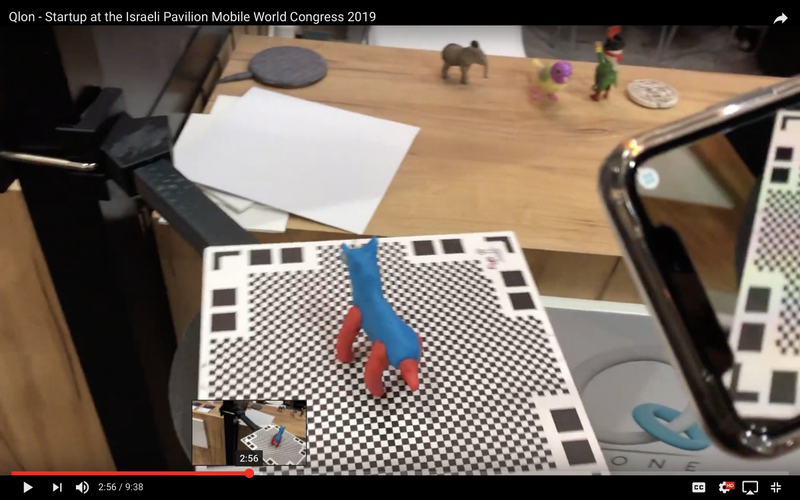 This process is then completed and the object is now available to be imported to your “Augmented Reality” or “Virtual Reality” environment where you can even animate the object scanned. As we see below, if you can print a “Qlon mat” as large as your kid, you can even 3D scan a human, in this case the founder’s kid. 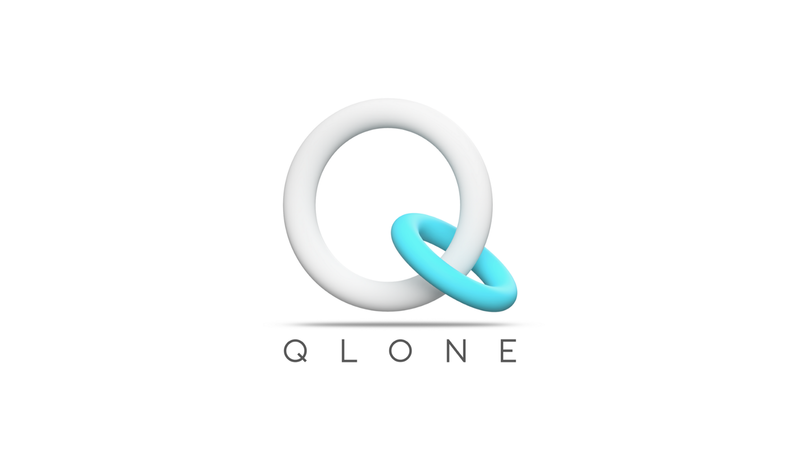 Qlon is available both in Android and IOS and you can give it a try!